AKIPRESS.COM - A painting by Pierre Auguste Renoir valued at up to 160,000 euros (£141,000) has been stolen from a Vienna auction house, Sky News reports. 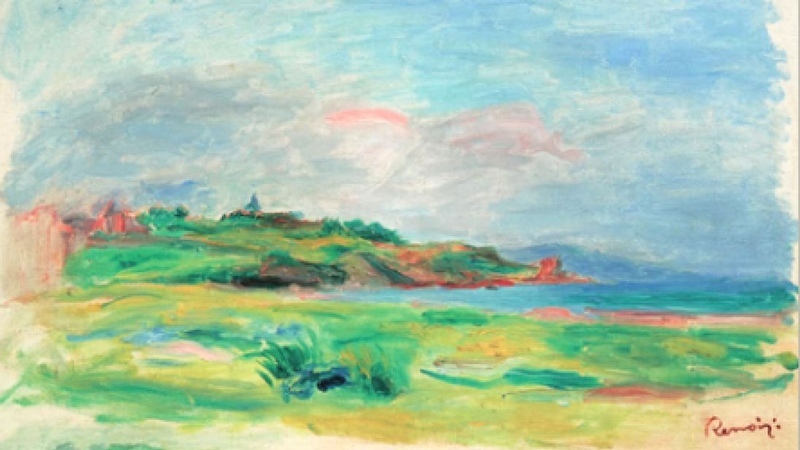 The Golfe, Mer, Falaises Vertes, a lesser-known landscape by the prolific French impressionist, was snatched by three men from its frame on display on Monday ahead of a planned sale at the Dorotheum auction house. A police spokesman said: "The men left the site through different exits and fled." They released pictures of the three suspects taken from security-camera footage and added the heist had been professional. The Dorotheum, Vienna's best-known auction house in the heart of the city, confirmed that a theft had taken place but would not provide further details.